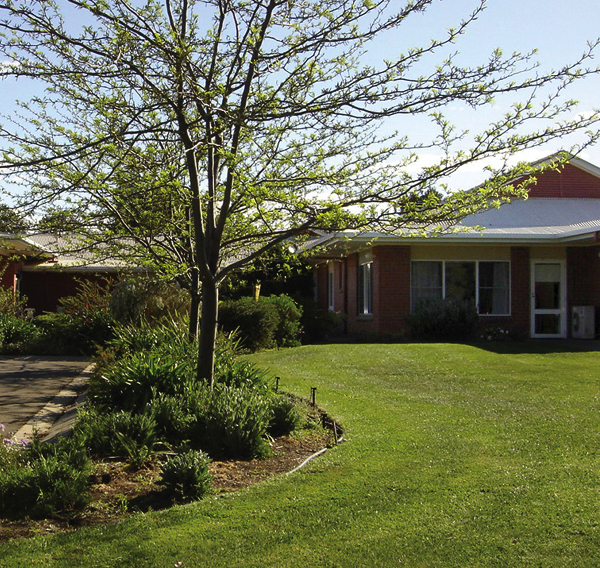 Ideally located at friendly Berrigan in the Riverina region, Amaroo is a not-for-profit community run facility with a reputation for excellence. With 30 beds and 26 self-care units, Amaroo is country style living at its best – complete with the expertise and facilities to look after you or your loved ones. Adjacent to Berrigan Hospital and just a short walk into the local village, there’s plenty to do in and around Amaroo. The Murray River lies close by to the south, Albury/Wodonga and Shepparton take just 90 minutes by car, and access to major highways means friends and family in Melbourne and Sydney are just a leisurely road trip away.